Jason Silverstein is a PhD student in anthropology at Harvard University, where he also works with the W.E.B. Du Bois Institute for African and African-American Research. 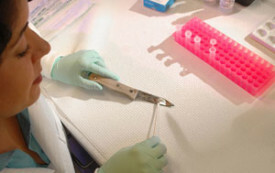 Collecting DNA upon arrest can identify the guilty and exonerate the innocent. But it also amounts to an expanding racial dragnet.